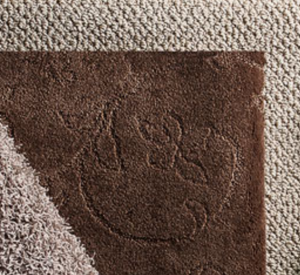 Ever since we rolled out the first Mohawk carpets in 1878, we’ve built quality into every flooring product we make. We continue that tradition today with revolutionary product innovation, award-winning design, and a talented team dedicated to outstanding service. 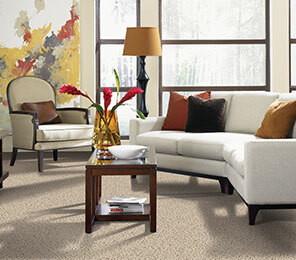 We’re proud to assemble 100% of our carpet products in the United States—and proud to lead the industry as a trusted brand in flooring. or use our QUOTE FORM.